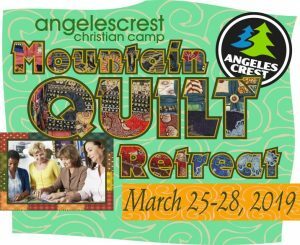 A weekend of relaxing and quilting- for experienced quilters and beginners alike. Your new friendships will be as beautiful as your new quilt! Come hang out with a bunch of like-minded guys for an awesome weekend of adventure – and no “honey-do” list! Amidst the chaos of daily life, it can be easy to forget to just enjoy time with your family. 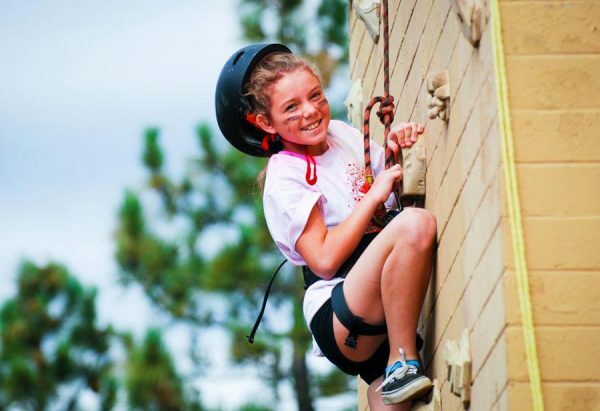 Join us for a weekend away, where you and your daughter can play, worship, talk, and reconnect! Your sons need you! 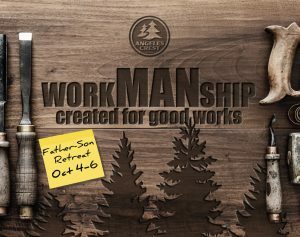 Join other dads and sons for one of our most popular weekends- spend a weekend of fun-filled time together hanging, creating, playing and teaching him all that important “guy stuff”! 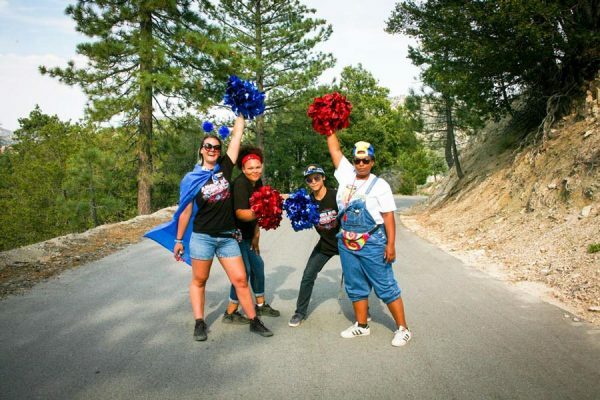 Inspiring Christian worship, high-energy nature activities, meeting new people just like you – at Angeles Crest, these aren’t just for the kids! Sometimes us grown-ups need a chance to step away from it all, find peace and focus on our spiritual selves. 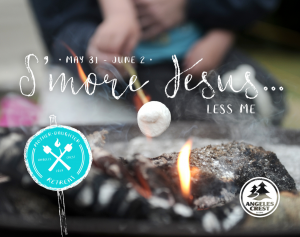 Our weekend retreats offer the fun of camp and the power of a Christian community all bundled into two days, for adults and families alike. 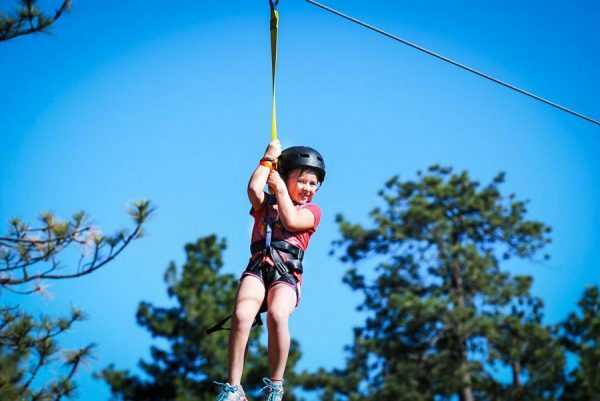 Our programs include a peaceful quilting escape, a high-energy men’s retreat, mother/daughter and father/son retreats with plenty of time for bonding, and Project Nehemiah, a volunteer-based work weekend. We welcome adults and families to join us for a weekend they’ll never forget! 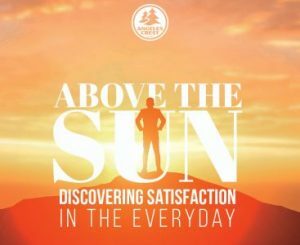 Angeles Crest staff are welcoming, compassionate and committed to making sure you enjoy your stay. The cabins are clean and staff works hard to make sure you feel a part of things. Come hungry as the food is delicious and obviously made with love!! !